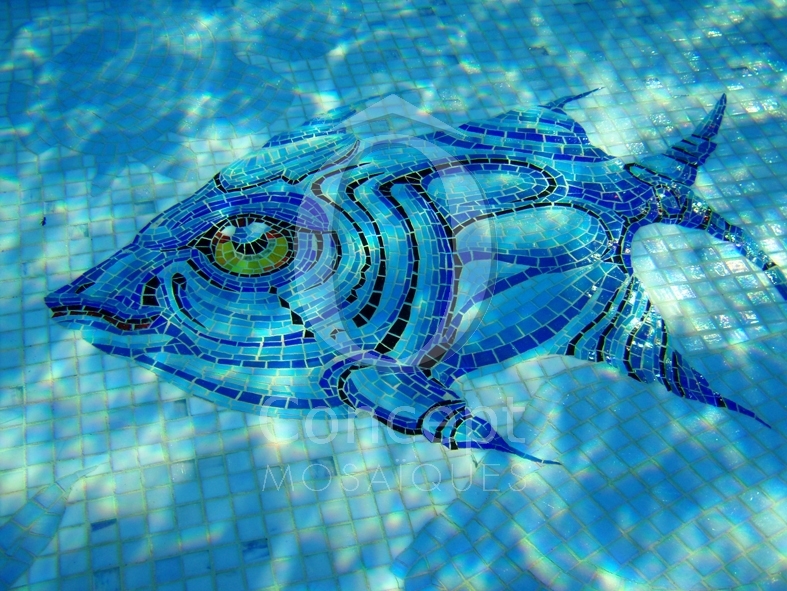 The company Ô Concept, founded in 2011 by the former sales managers from the French factory Opiocolor, continues, after the closing of Opiocolor, the activity of creation and distribution of glass mosaic tiles to professional distributors worldwide and in the showroom in Plascassier (Grasse), 3, Chemin de la Croix, 8 kilometers from the former factory. Since its foundation, Ô Concept created four exclusive ranges which have been presented at the most important professional trade shows of their activity: International Ceramic Fair CERSAIE in Bologna, Italy, the international pool and spa fair GLOBAL PISCINE in Lyon, France, the swimming pool trade show INTERBAD in Stuttgart, Germany and next at the famous design show MAISON & OBJET in Paris, France. 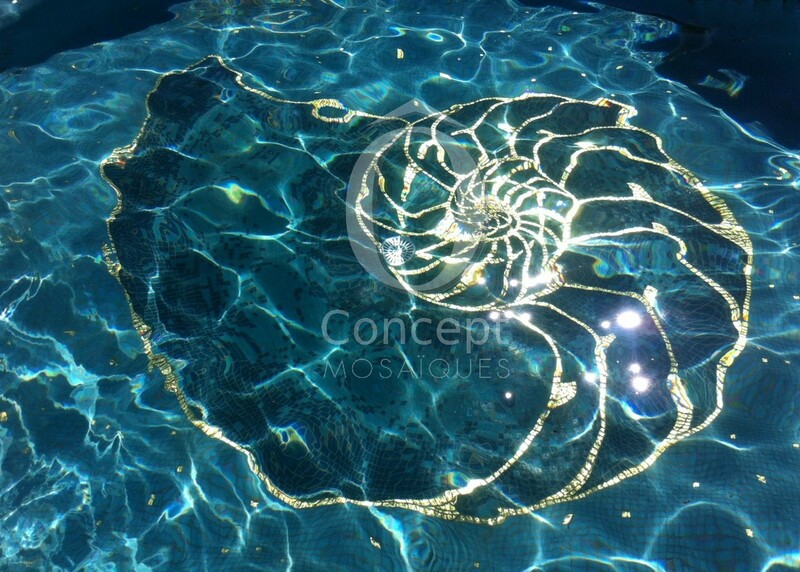 The specialized press in France and abroad underlines regularly the niche position of Ô Concept on the glass mosaic market with their special know-how to create the colours of the water in the pool. 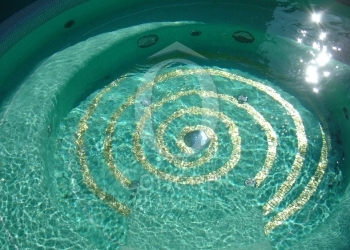 The customer wants to realize a swimming pool with an emerald, turquoise, petrol blue, etc. 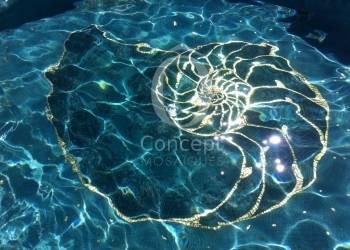 colour of water, the team from Ô Concept advices the mosaics which will obtain this rendering thanks to their experience of more than 20 years. 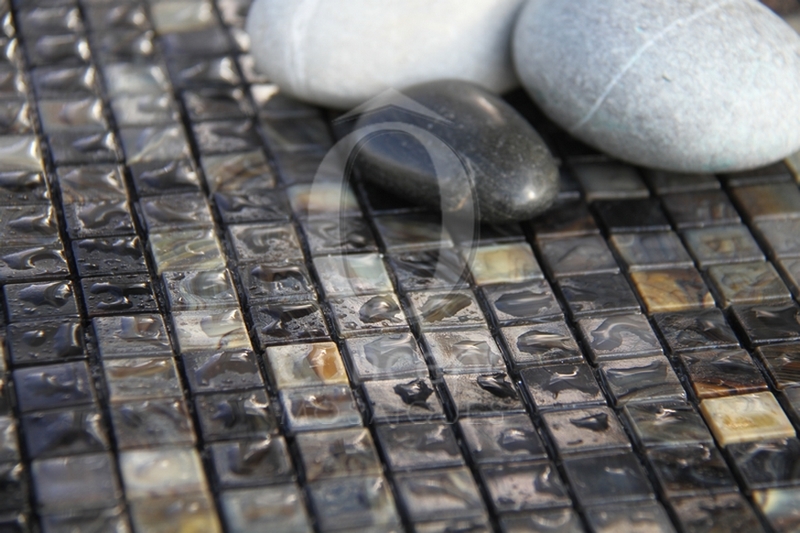 Another trump of this dynamic company is the creation and production of customized designs in entire and hand-cut tiles with inlays of 24 carats gold mosaic tiles (fused between two layers of special glass). 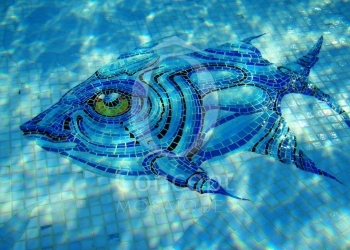 Ô Concept realizes all projects of designs in glass mosaics. Exceptional glass mosaic tiles, cast or pressed, the creation of infinite mixtures, graduated blends and customized designs, conception and decoration of steam rooms and spas to be integrated in the Cube Design, an exterior wellness area. Ô Concept combines their experience with their know-how.